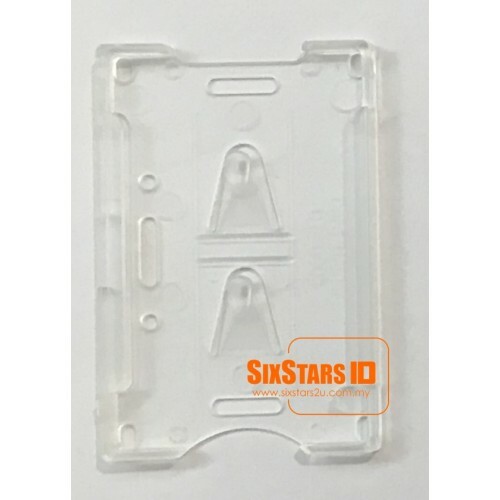 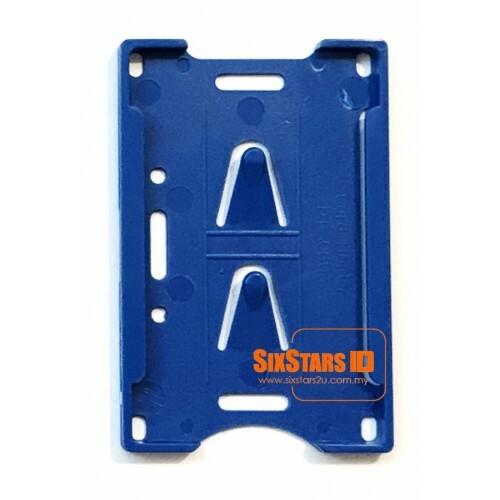 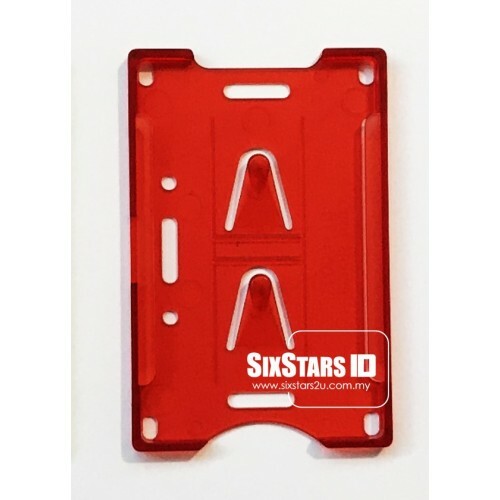 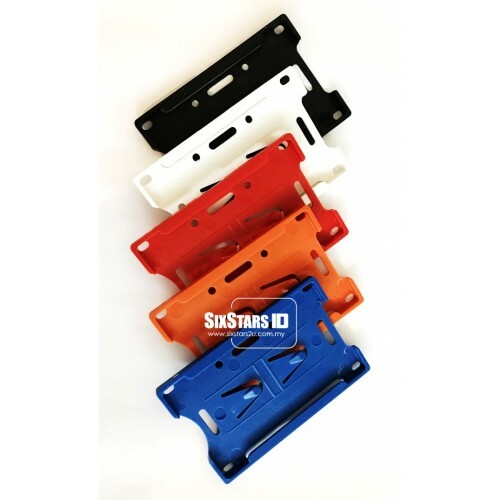 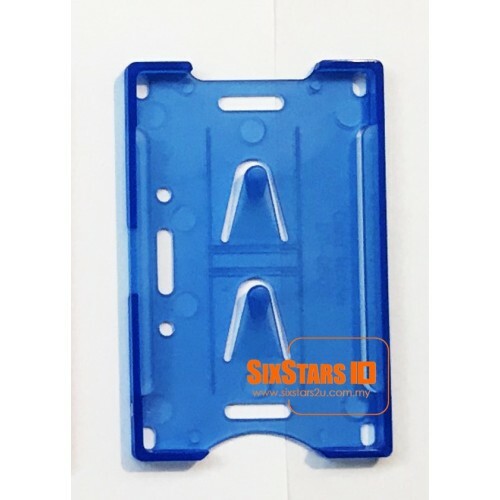 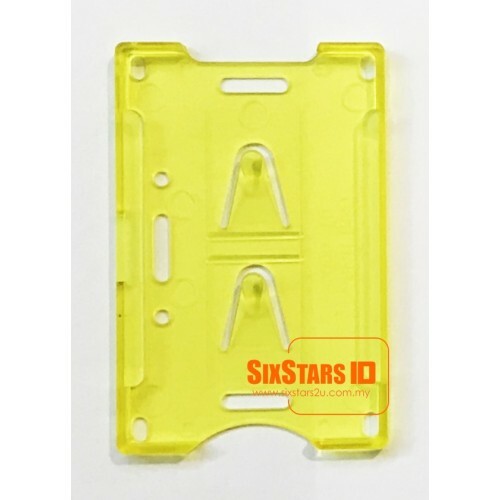 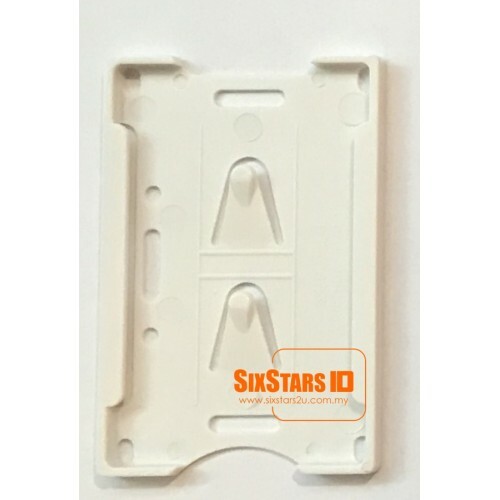 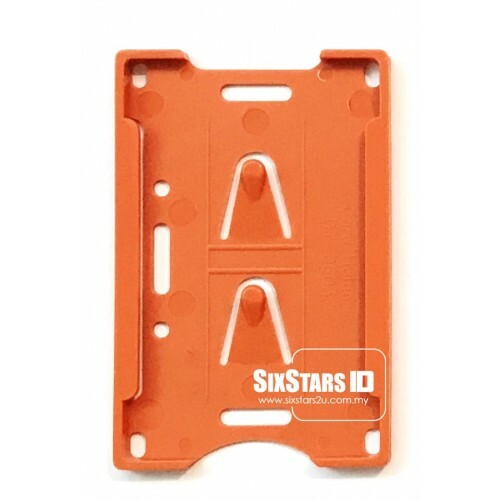 The open-faced holders guarantees that if an identification card has a barcode, which must be frequently scanned, it can be done quickly and efficiently. 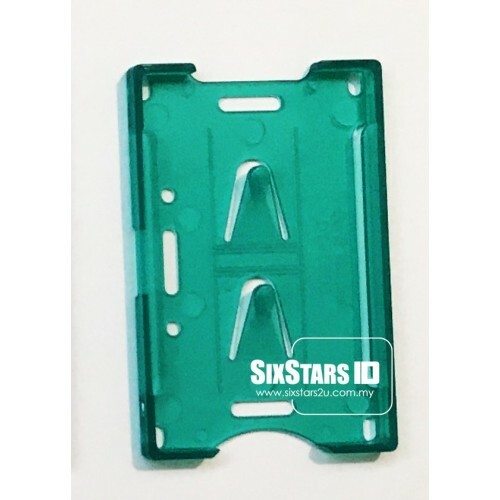 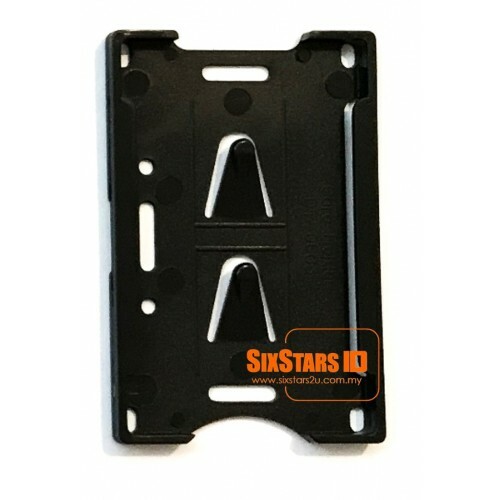 The open-face of the card holder is convenient for photo IDs that need to be clearly visible for quick badge verification. 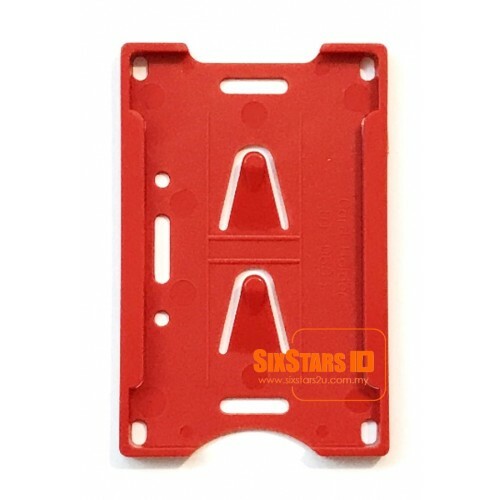 This PVC Card Holder can slot in 2 cards at the same time.